A Rowdy Dog Images's canvas raised $500 for Southeast Discovery's annual banquent and auction according to Director Shawn Eisele. The large (4ft x 6ft) was a full frame shot of John Muir Glacier taken last summer in the park. Southeast Discovery teaches students about the region's special ecosystem through active participation. 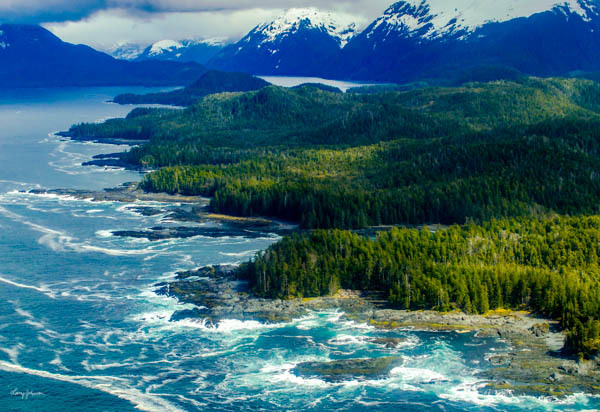 DAILY NEWS MINOR-FAIRBANKS — If you live anywhere along the Southeastern to Southcentral coast of Alaska, chances are you own a pair of XTRATUF boots. 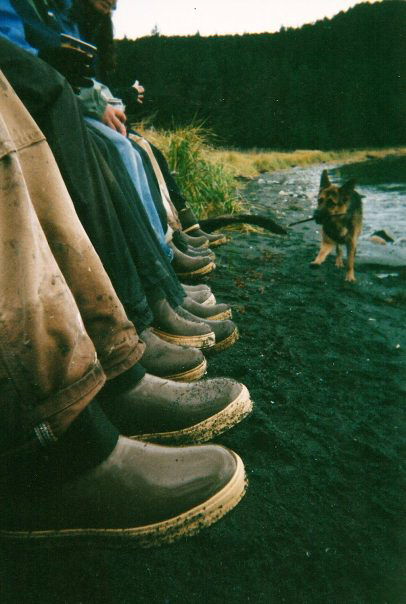 Widely known as “Alaska sneakers,” the waterproof, seamless neoprene boots with thick insoles and excellent traction are perfect for the wet, chilly climate of the state’s southern shores.For coastal Alaskans, XTRATUFs aren’t simply footwear; they’re a fashion statement. And while the boots are found elsewhere (including here in the Interior, where they are more commonly referred to as “breakup boots”), no one identifies themselves more fully with these well-built galoshes than the residents of Alaska’s temperate rainforests.These boots have inspired plenty of customer loyalty, so much so that they have their own fan-created Facebook page. And now, thanks to lifelong Panhandle resident Larry Johansen, they have their own photo book as well. Read more at Book Celebrates.